Growing up I spent most school holidays with my family at my grandma’s holiday cottage in North Wales. 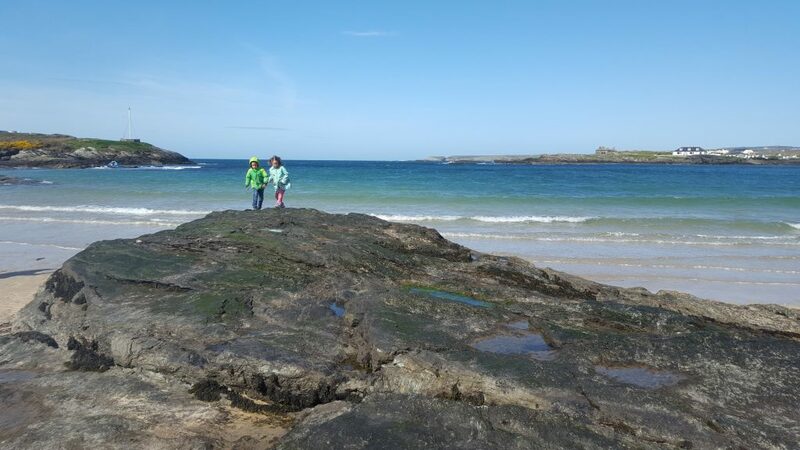 This beautiful part of the world holds many happy memories for me, and now after recently opening the cottage as a holiday letting, we are lucky enough to to be able to head back there regularly to make more memories with the kids. 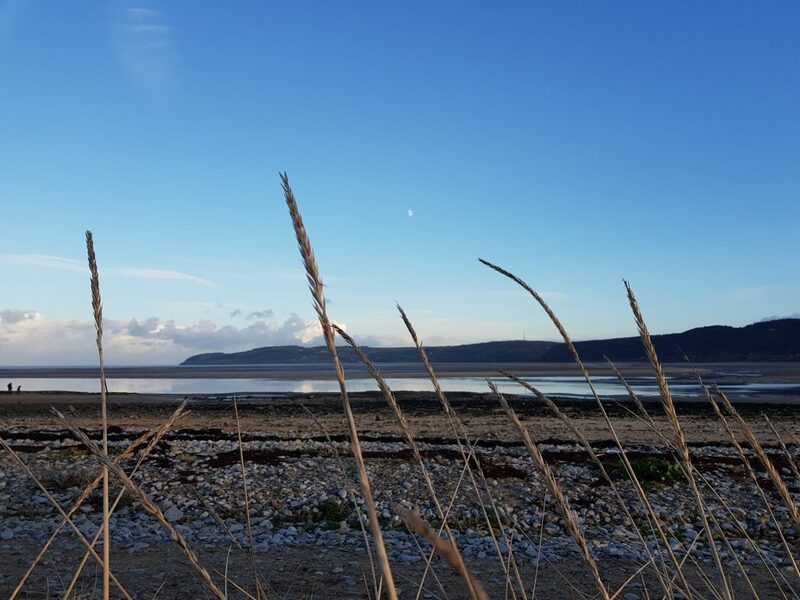 There is an abundance of things to see and do in the area, and when we weren’t off walking and climbing in the beautiful landscapes of Snowdonia, we would head across the Menai Strait to Anglesey to spend happy long days on one of its many amazing beaches. 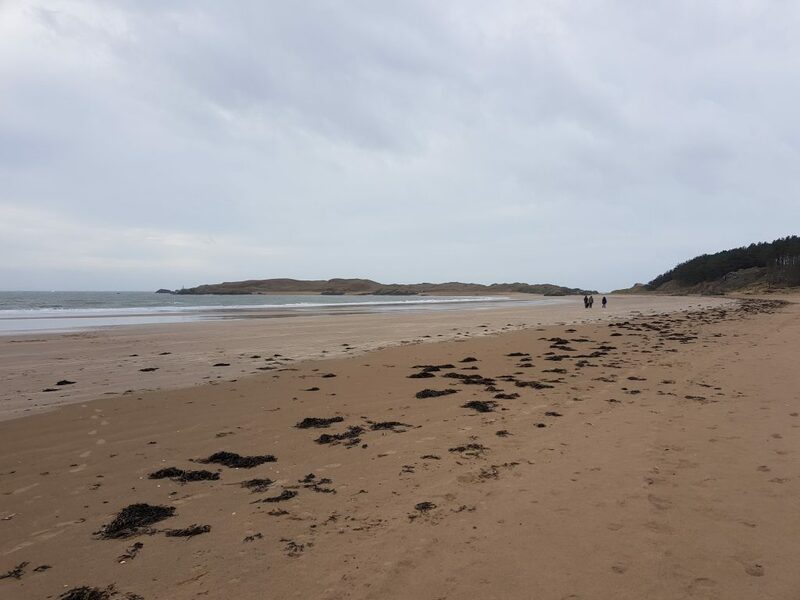 With pine forests, sand dunes, a vast sandy beach, a lighthouse island, and a stunning view over to Snowdonia; Newborough beach is a real treasure. I spent many happy days here as a child, and now my kids love to visit too. 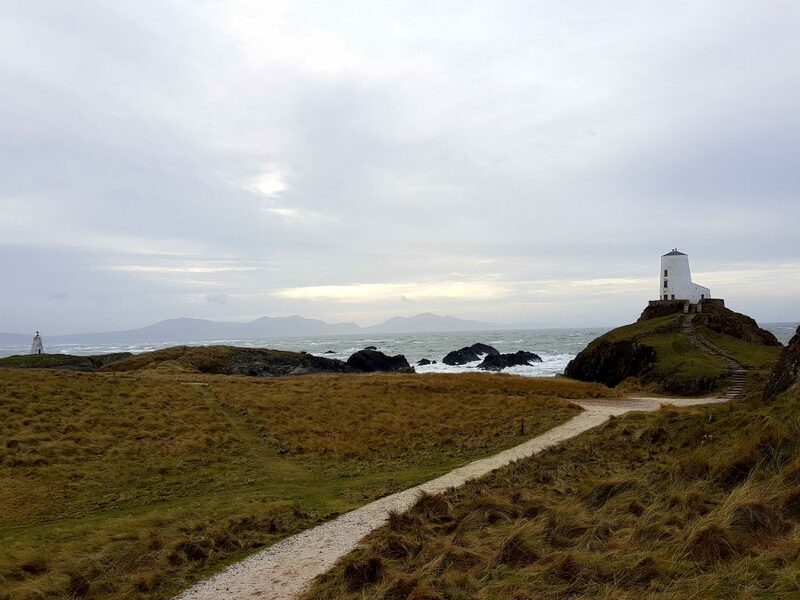 You can easily spend a whole day here, playing on the beach, walking through the pine forest and waiting for the tide to go out to adventure over to find the lighthouse on Llanddwyn Island. 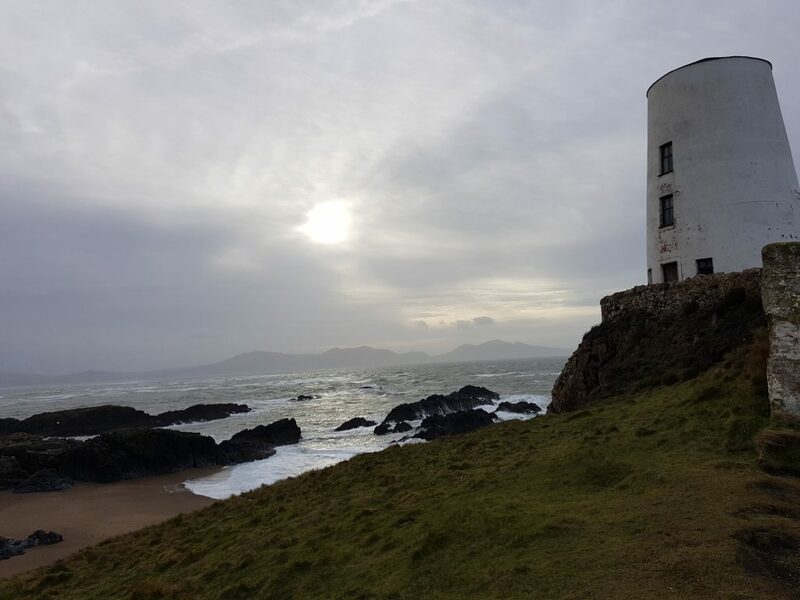 As well as having a rich wildlife on the island, Llanddwyn Island also holds the magical mythology of St. Dwynwen, the welsh patron saint of lovers who was said to have retreated to the island in the 5th century AD. 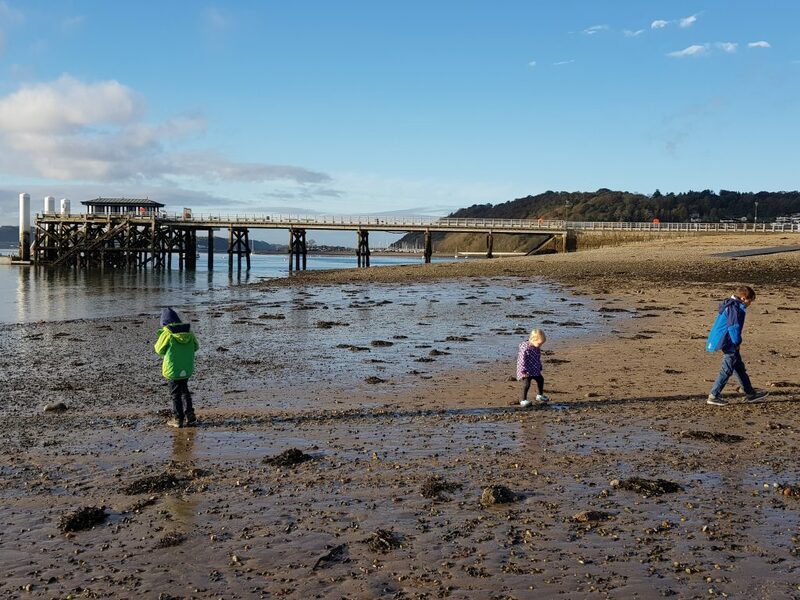 It is a beautiful place to stroll, and a complete adventure for the kids, knowing that you have to get off before the tide comes in! 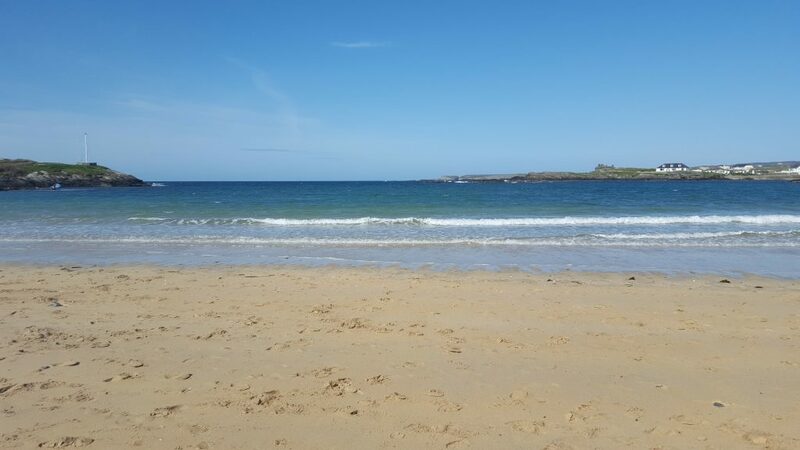 With golden sand and dazzling blue sea, coupled with a beautifully rocky cliff walk, Trearddur Bay is another stunning Anglesey beach. 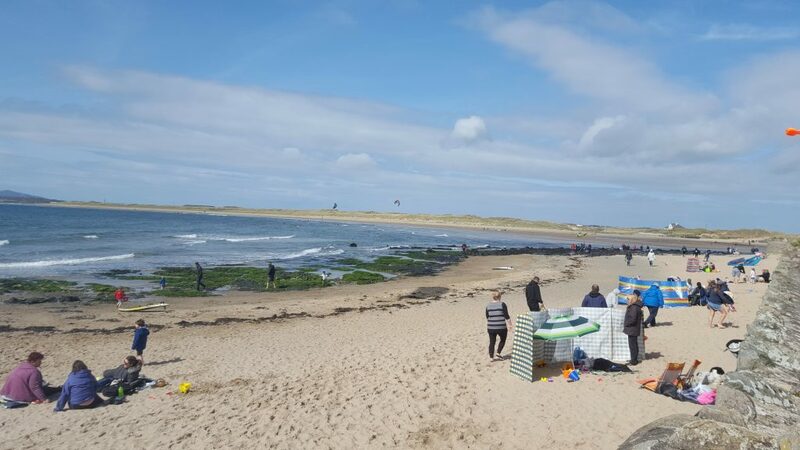 It’s easy to spend a whole day here; on a warm day you can set up on the beach, play in the sea and explore the rock pools and either have a picnic or grab lunch at one of the nearby cafes or pubs. 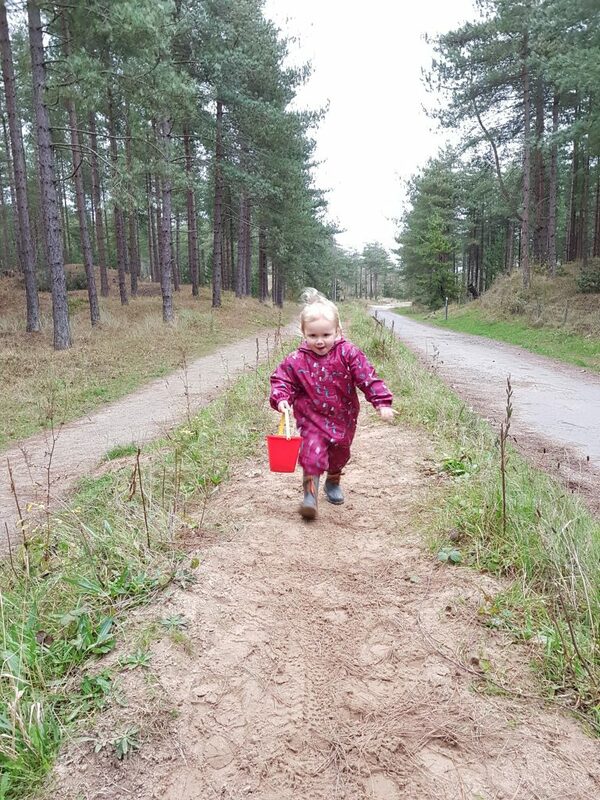 If your legs are up to it, you can then follow the path along the cliff and your hard work will be rewarded with some spectacular views and some awesome adventure for the kids! If you’re looking for somewhere for a meal, rather than a beach picnic lunch, then I can recommend The Seacroft, which is super family friendly and we’ve have had a couple of lovely lunches here. Rhosneiger is super popular with holiday makers. 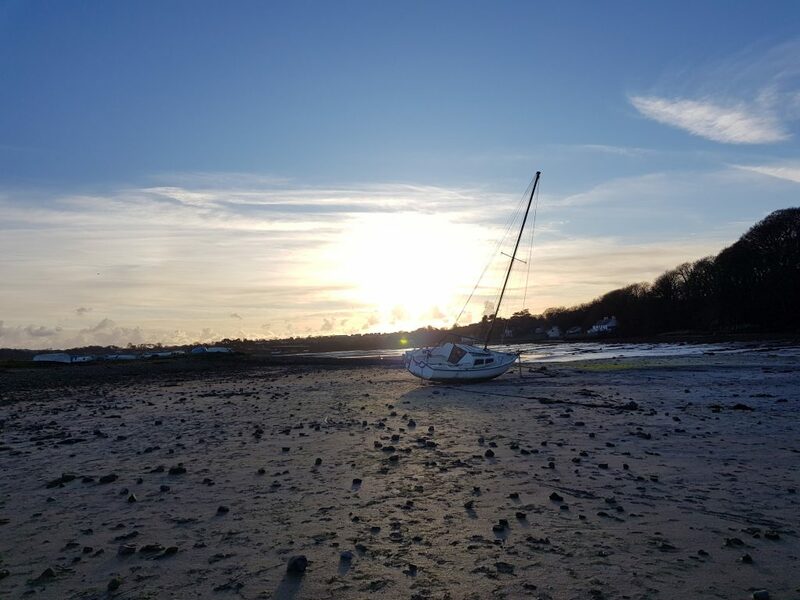 The village itself has a whole host of cafes, restaurants, hotels, B&Bs and holiday homes and when you see the beautiful sandy beaches you can see why it is so popular! 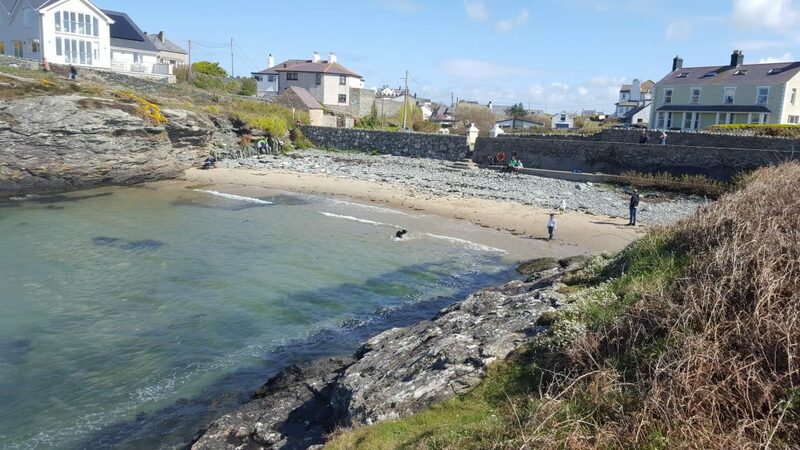 There are actually two beaches at Rhosneiger; Traeth Crigyll and Traeth Llydan, and as well as being popular with holiday makers, it is a hotspot for people enjoying an array of water sports. 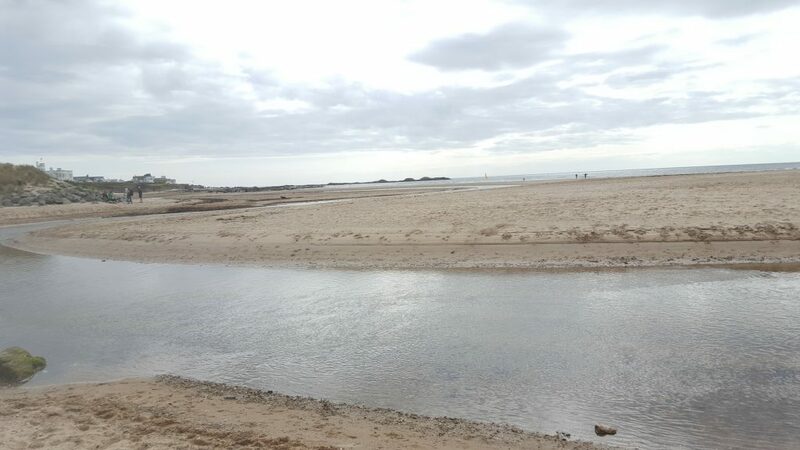 We love taking long walks and wading through the big stream that cuts through the beach. There is also a nature reserve area which had designated walkways. 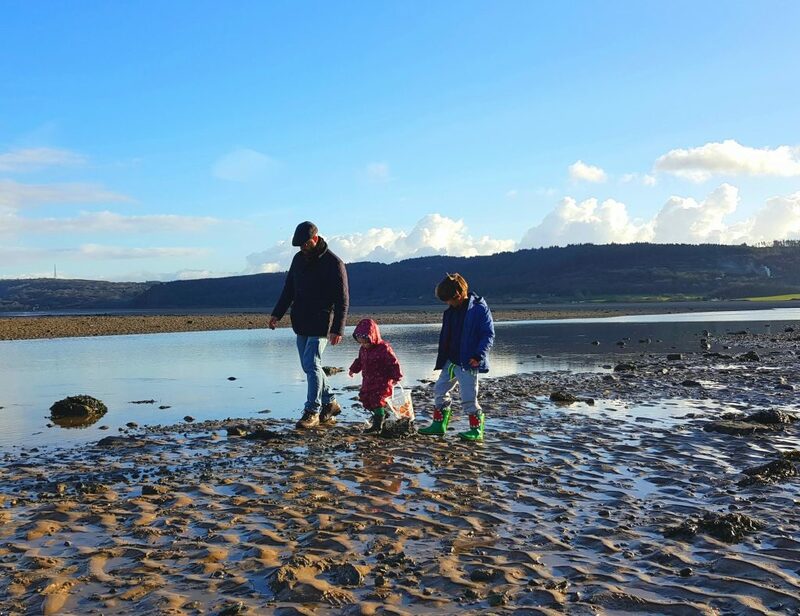 Red Wharf Bay is one of those wonderful beaches that, when the tide goes out, the sand goes on for what seems like miles and miles! 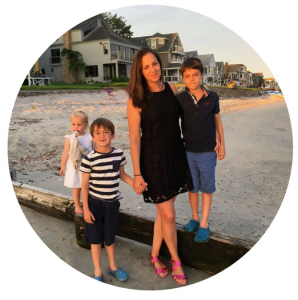 We have enjoyed many fun-filled days here over the years, and more recently our kids have fallen in love with it too. Despite being a very underdeveloped spot (did I mention how much I love beaches like this?!) you will still find a fantastic little pub and a cafe/restaurant. The Ship Inn is a classic traditional whitewashed pub with cosy spaces inside for those chilly days, and some tables outside to take in the amazing views on warmer ones. 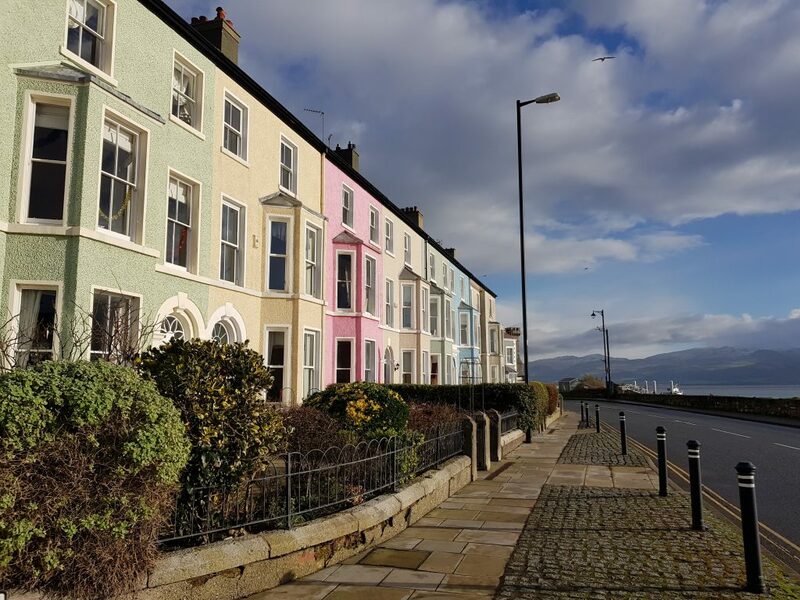 Just next door is the Boathouse; a cafe/restaurant with a beach house themed decor and it offers a great selection from coffee and cake to a Sunday roast. 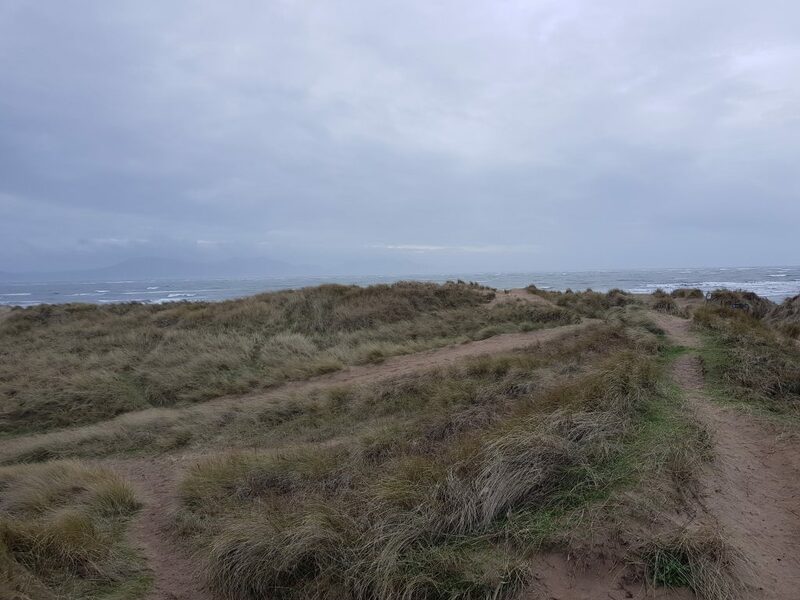 We tend to park in the small car park in front of the pub and cafe, but there are other, more off the beaten track, places to park if you explore the lanes that lead down to the beach at various different points. Now, this isn’t a vast sandy beach that you can spend all day building sand castles and playing frisbee, but I have included it in our favourites because the last two times we have visited, the kids have had the best time just pottering in the shingle, finding shells and running up and down the pier. 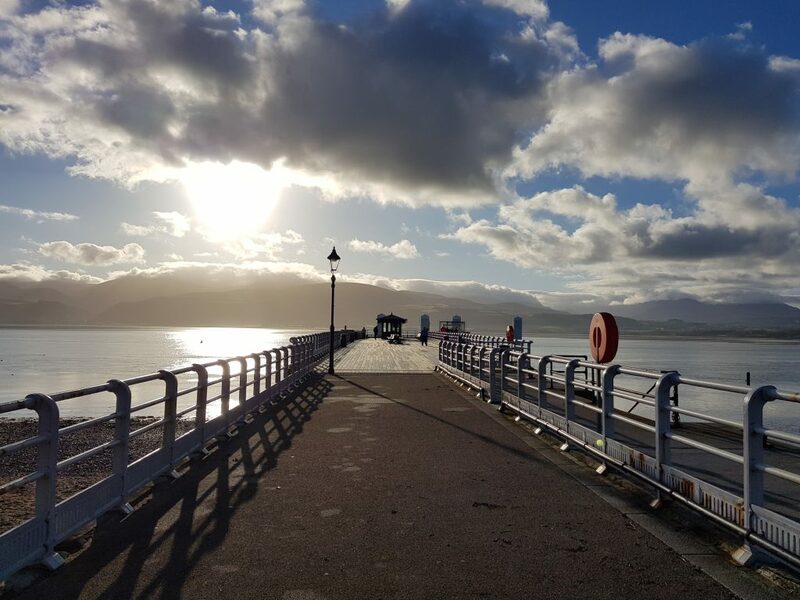 In warmer months there is a paddling pool and nice grassy areas perfect for picnics, and the pretty village of Beaumaris has cafes, bars, restaurants, shops and even a castle! 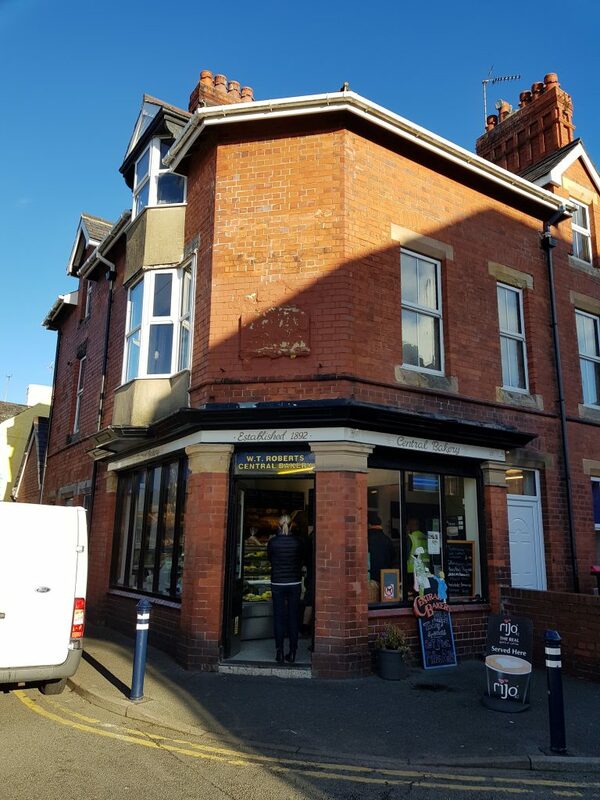 If you’re looking for a reasonably priced lunch to picnic on the beach, head to the back streets of Beaumaris to Central Bakery where you can pick up sausage rolls, pasties, filled sandwiches and the best cherry bakewell muffin ever! 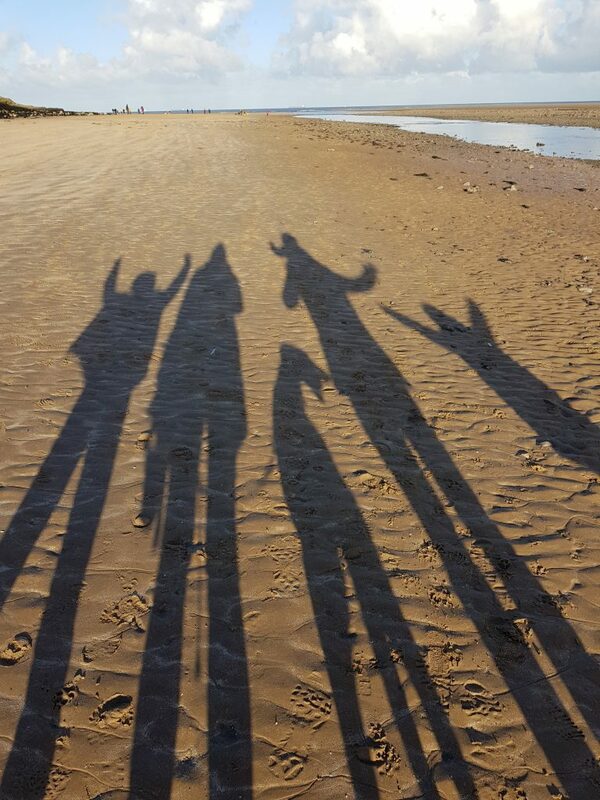 Have I missed your favourite beach on Anglesey? 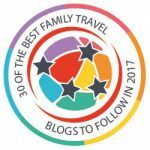 I’d love to hear your recommendations for when we next go back. I feel very much like you when it comes to underdeveloped beaches, I way prefer them to beaches bustling with people, cafes and entertainment. 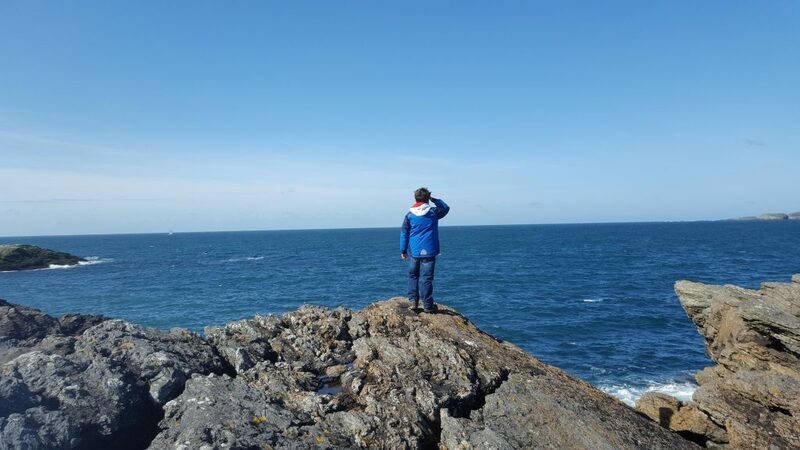 I love the stillness of the natural scenery and the natural sounds and smells from the sea. So good for restoring your energy levels. 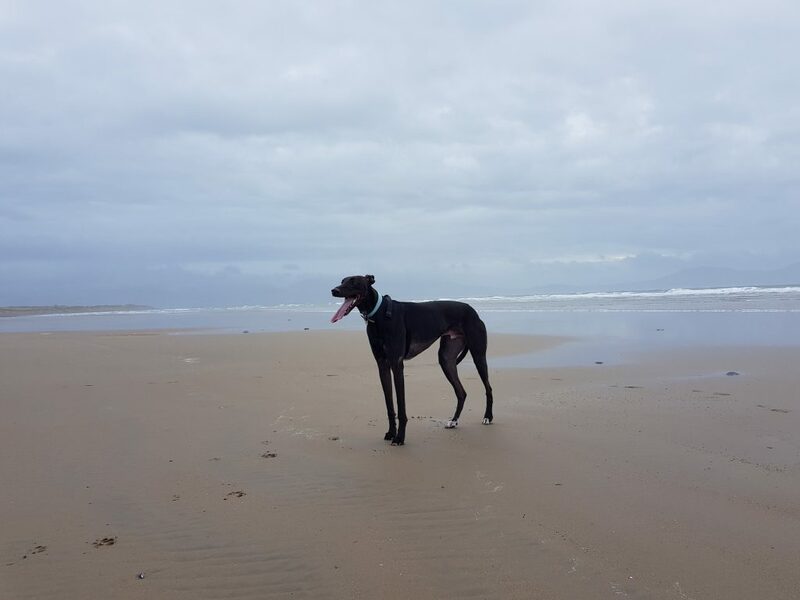 The Greyhound in the picture caught my eye, I had a lovely Greyhaound girl for ten years, she would have loved running along that beach! The Ship Inn looks stunning, I want to go there tonight, please! We,, that will actually be really difficult since I’m located in Sweden 🙂 But some day!